Click the button below to add the Keenesiology by Piorkowski to your wish list. 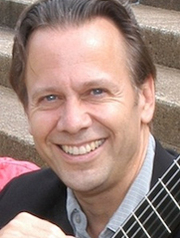 Description: Keenesiology was composed in 2015 for the Keene Valley Guitarist/Composer Workshop. It features lively interplay between each guitarist, and is of moderate difficulty.